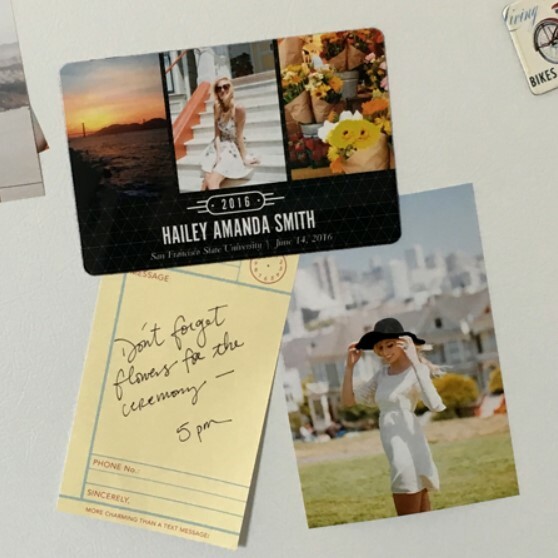 Create personalised photo magnets perfect for the fridge, save-the-dates, and more! Freeze your favourite moments in time with custom fridge magnets. 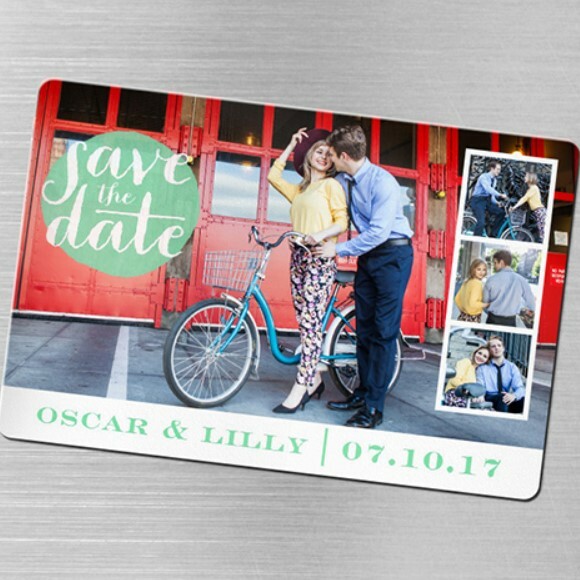 Send out save-the-date magnets to invite your wedding guests with ease! 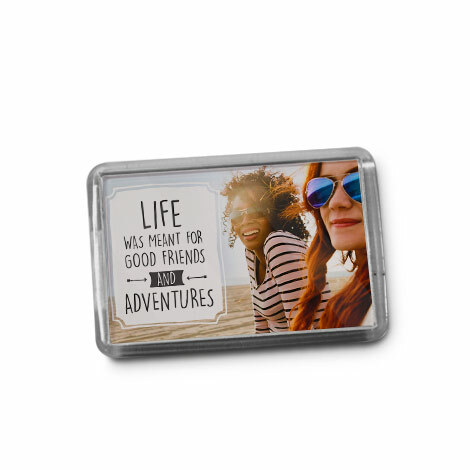 Add every holiday, adventure, and special memory to a fun photo magnet that you’ll treasure forever. 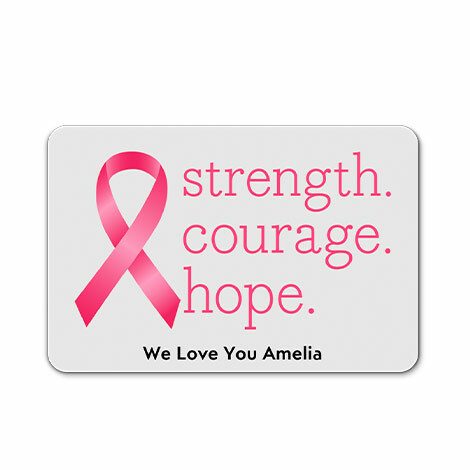 We offer two photo magnet sizes to choose from for moments big and small, and both look great in our wide array of designs! You’re sure to find one that matches your style. 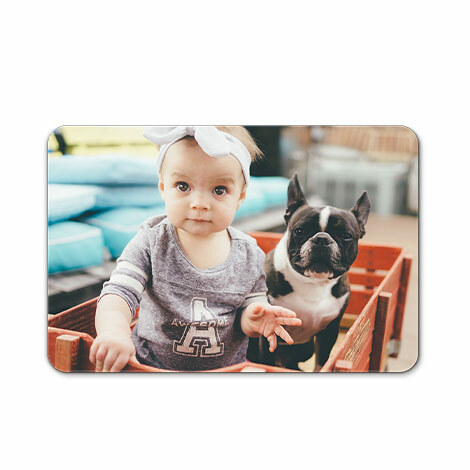 Available in two sizes to choose from for moments both big and small, our flexible, flat photo magnets put your favourite photos in everyday view! 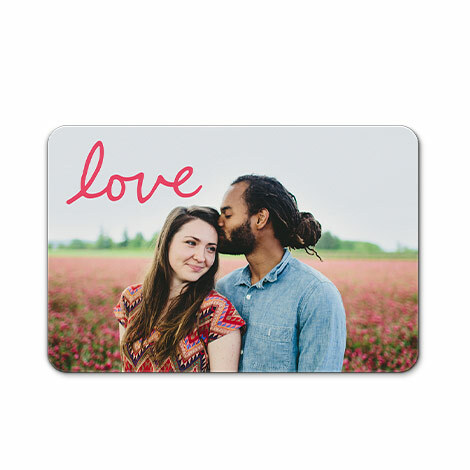 These magnets are perfect for creating save-the-date reminders for your wedding or special event with ease. 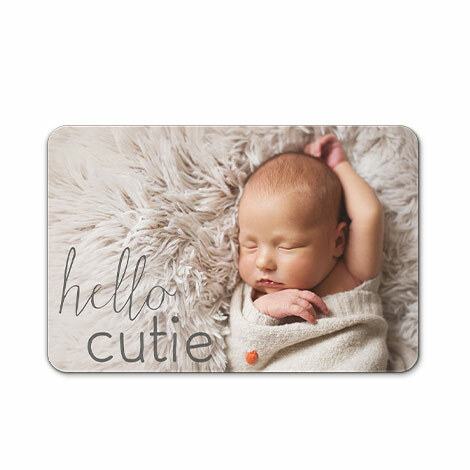 Showcase new baby photos or your brightest holiday moments with the option of landscape or portrait orientation. 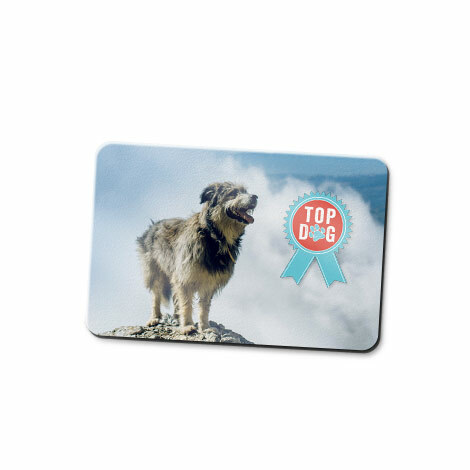 Turn any metal surface into a photo gallery with our personalised photo fridge magnets made from high quality, clear acrylic. 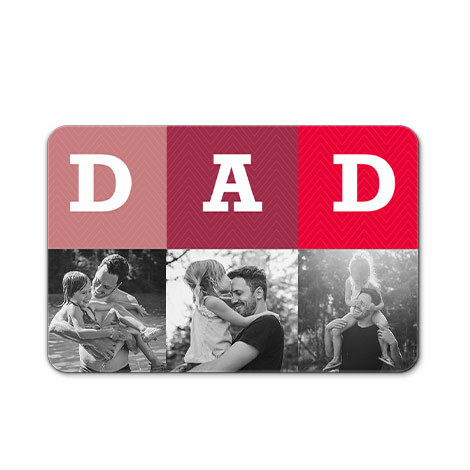 Photo magnets look stunning on display anywhere, from a locker to your fridge door, perfect for holiday photos, pictures of friends and family, school photos, and more. 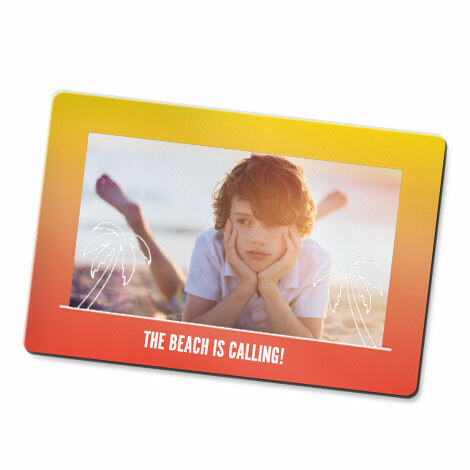 Make customised photo magnets on the go with our new and improved Snapfish App! 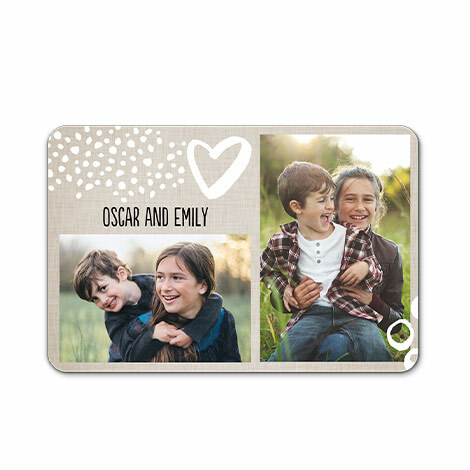 It’s a cinch to add photos directly from your phone or tablet and hold on to your favourite memories. 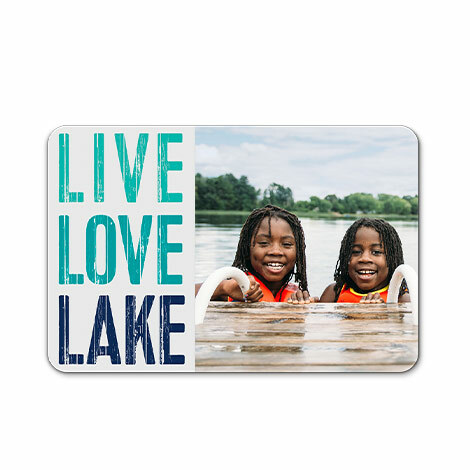 Our large size magnets make great graduation announcements, too! 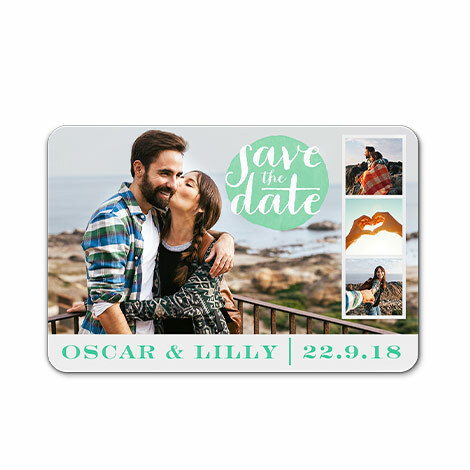 Explore our favourite designs and create one-of-a-kind save-the-date magnets for your wedding! 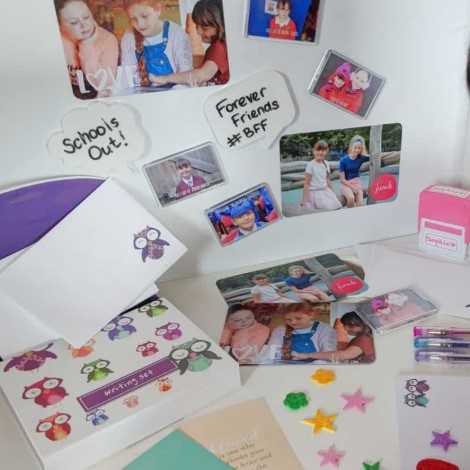 Discover how Boo Roo and Tiger Too used photo magnets to celebrate the end of her daughter’s school year. 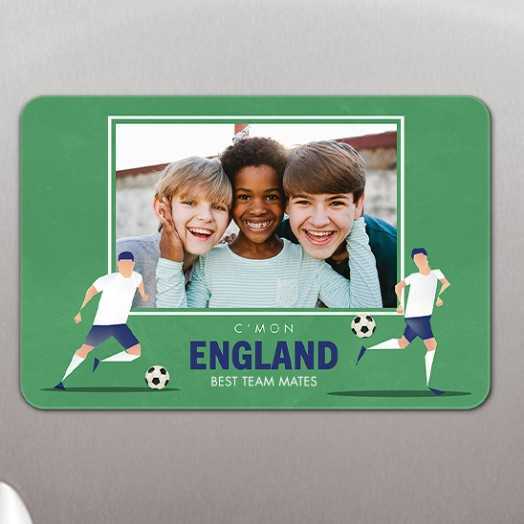 Check out our winning collection with magnets featuring football and sports-inspired designs.